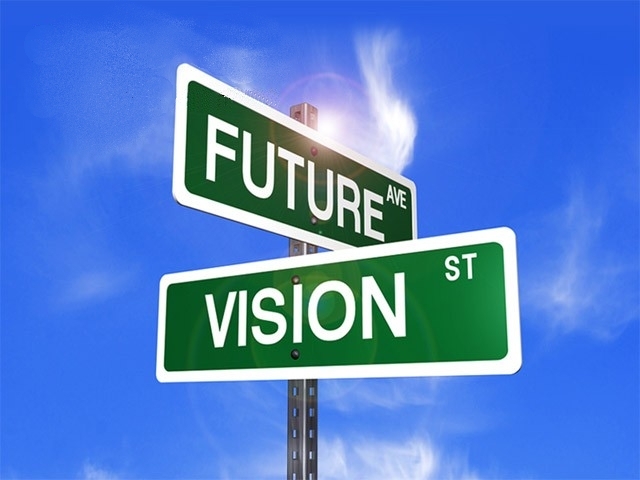 Leading a successful life and business requires having a vision. Tune in to The Unleashed Radio Hour this Thursday on Business 1110am KTEK (Streaming on line at www.business1110ktek.com) from 10am-11am (CST) where we will discuss how creating an expansive vision for your life and business establishes a road map for successful outcomes and goal achievement. What is your 5 year or 10 year vision plan? Listen in and learn practical, real world strategies on how to start creating a purposeful vision this Thursday on The Unleashed Radio Hour. This entry was posted in Ownership, Ronologue, Success Tips, Talk Radio, Vision and tagged Future, Leadership, Management, Ronologue, Success, Success Tips, Vision. Bookmark the permalink.